Will is the managing editor of Foreign Brief’s Risk Analysis branch. He has published widely on international political and security issues. Charlie is Foreign Brief’s Chief Technical Officer. From websites to apps, Charlie keeps the servers humming and spearheads new ways of delivering our content. John is a senior Asia Pacific analyst in the Current Developments team. He contributes regularly to The Daily Brief. Alex is a senior analyst in the Current Developments team with a primary focus on the Americas. He also serves as an editor on The Daily Brief. 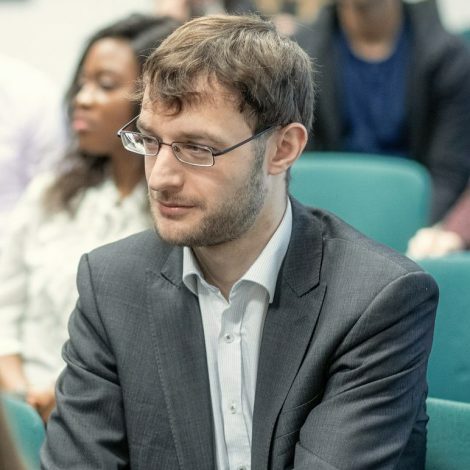 Kai looks at security and political turbulence in the emerging market economies and also serves as a publisher with The Daily Brief. Josh analyses the economic impacts of geopolitical developments in emerging economies. He contributes regularly to The Daily Brief. Pratheek is the head of research, data collection and analysis in the Current Developments team. He specialises in online monitoring and data processing. David is the Europe team’s leader and senior editor. David has a background in EU financial and immigration legislation. Colin is the Risk Analysis division’s all-rounder editor, specialising in counter-terrorism and counter-insurgency issues. Nick is a Russia expert in the Former Soviet Union team, as well as a Sino analyst.